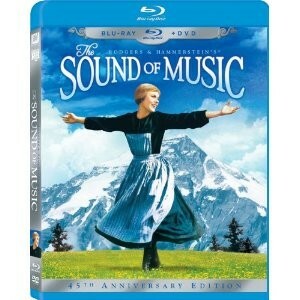 Amazon has The Sound of Music: 45th Anniversary (Blu-ray) on sale for only $14.96 plus Free Shipping on orders over $25 or more. This a great deal since it normally sells for around $34. 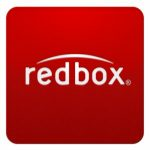 The combo set comes with 3 discs in Blu-Ray/DVD formats. Contains audio commentaries from Julie Andrews and Christopher Plummer. A great stocking stuffer for the family.